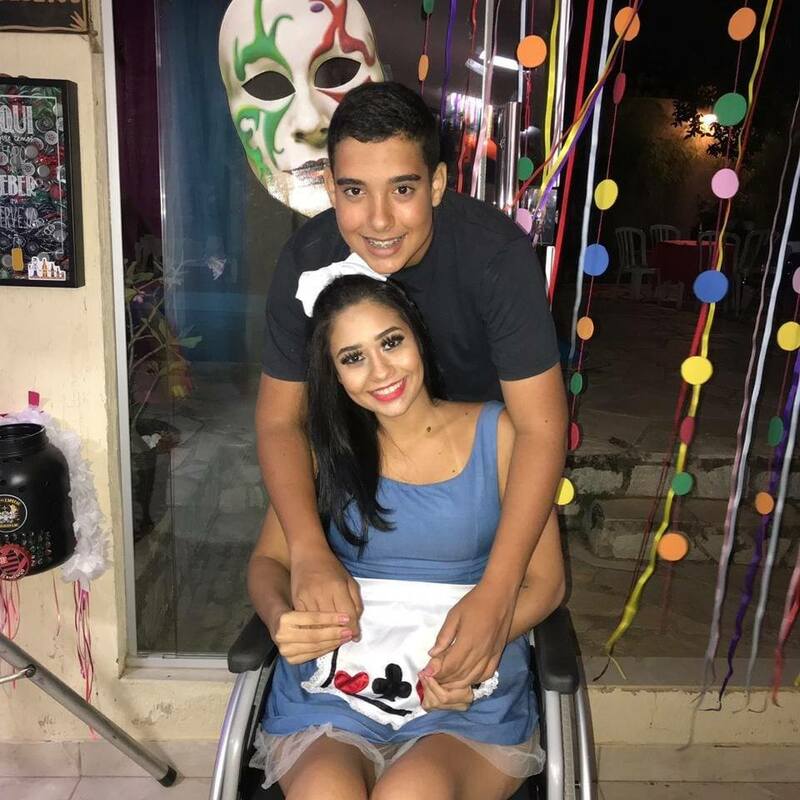 International media have issued the case to a Brazilian Layane Dias (20) who as a result the bacterium that entered her body through the piercing became paraplegic. He is currently undergoing treatment and is not ruled out that he can walk again. 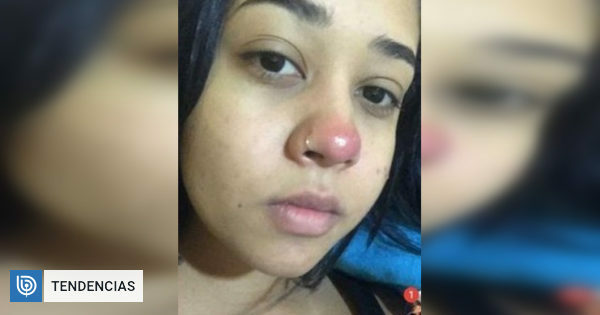 According to the Globo Brazilian network, a young woman always liked to use body piercings, but the last one, which was placed last June on the nose, brought her wretched consequences. Layane explained that at that time, he bled too much of this face area, so the person who performed the work performed a quick treatment before placing the ring in this area. At that time, the girl was supposed to start an internship in administration, but she could only take part in the week at work, since she started feel strong pain in the back, which has spread to his legs. "I did not give weight, I thought it was something muscular, I took the medicine, but the pain was still intense." The pains took place the next day, even more strongly – he said. After two weeks, these pains became so intense that he decided to self-medicate to be able to bear them. The worst thing is that the day came when she could not get out of bed and had to take her to the hospital. According to the BBC, blood tests showed that it was affected by a bacterium called Staphylococcus aureus, which carries disease through the blood. He adds that he usually comes from the nostrils. "The doctor asked me if I had a wound on my nose or something like that, because, he explained, this bacterium is usually produced in cavities. That's when I told him I had a nose piercing, "said the girl to the media. After the discovery of this, it underwent resonance, which showed that it has 500 milliliters of oil between the three vertebrae that pressed on its spinal cord. In that case I did not feel my legs anymore. Two days later, Layane Dias underwent surgery to remove all infected liquids from his special marrow. When the operation was successful, she would have intensive treatment to go again. For now, a young woman has to move in a wheelchair and is subject to a rigorous process with a physiotherapist. While doctors have faith that you can walk in the long run, do not trust. For now, Layane rejects the place where the last hit was placed, but calls on others to take care of themselves when they decide to place this type of device on the body. "I want you to be more careful that they will choose the place they intend to do well, and those who make perforations are extremely careful with hygiene measures," he concluded.